or get add on the Self-Care Kit to get more support. See details below. Cost: $120 - On sale now for $69! *Includes THIS IS ME Journal. *Put pen to paper and get clear and confident about your self-care. *Look at your self with a new lens to help you be more clear, committed and confident with your self-care and the choices you make to nurture and nourish yourself each day. SEE YOUR SELF-CARE THROUGH A NEW LENS. Small shifts to improve our health come when we do the work to understand ourselves and find those parts of our story that are so entrenched in us, that we don’t realize they are making choices for us. When we better understand ourselves, we take back control, and we get to choose. We’re not being driven by some latent, deep hidden limiting belief or fear that locks us into habits and patterns that don’t serve us. You can’t change what you don’t see. THIS IS ME is inviting and inspiring! It has beautiful illustrations, writing prompts, white space, charts, and graphs to help you feel more confident and clear about your self-care. Be more mindful about what you eat, how you move, and what you want your body to feel like. Prioritize your key health challenges. 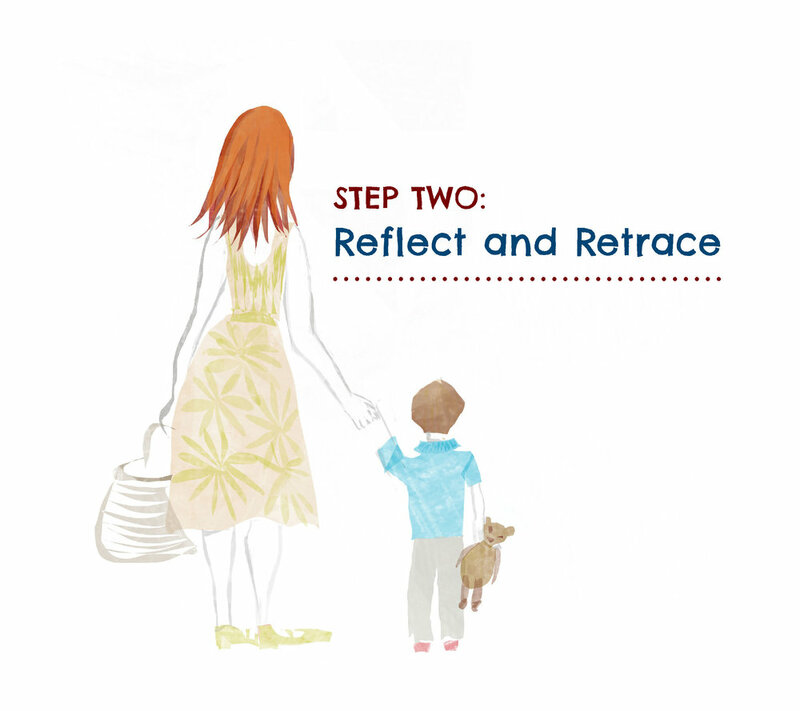 Try different lifestyle experiments and inquiries to help you “see” yourself more clearly. Stop making excuses and become more accountable to yourself and more intentional about your health. be more mindful, move and nourish yourself, despite all the daily obstacles. Track your daily rituals and celebrate small wins. Start your day with clarity and commitment to be yourself and feel your best. Being better at being you, sometimes just means seeing you. How your breath puts you in control.